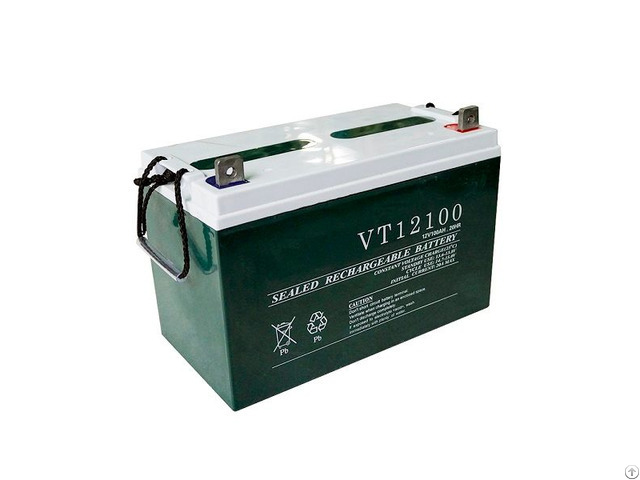 The Eco-Sources 12V 100AH sealed lead acid solar battery has a brand-new, unused, unopened, undamaged item in its original packaging (where packaging is applicable). Packaging should be the same as what is found in a retail store, unless the item is handmade or was packaged by the manufacturer in non-retail packagings, such as an unprinted box or plastic bag. See the seller’s listing for full details. 1. 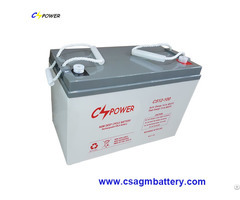 The battery should be charged every half year in case of in shelf. 2. 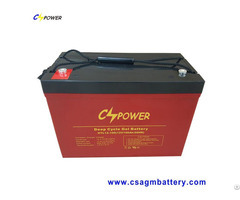 The battery cannot be placed in a completely enclosed space. 5. Keep the battery out of children’s reach. If eyes’ contact acid, wash with clear water immediately and consult a physician in time. 6. 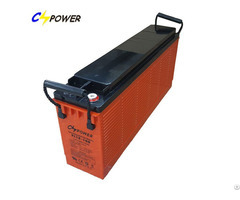 The wasted battery must be recycled and be forbidden to discard into the dustbin. 7. It is prohibited to attempt to use a cracked, deformed, or leaky battery. Business Description: Eco-Sources is one of the leading renewable energy products manufacturers, We specialize in off-grid solar & wind power system and components such as solar panels, wind turbines, batteries, inverters, charge controllers and solar trackers, also include solar appliances like solar water pump, solar street light etc.